French surgeon performed the first documented ostomy surgery for bowel blockage. A sponge was attached to the opening with a bandage to absorb any effluent. Norma Gill offered a position as the first Enterostomal Therapist. Bertha Okun who had surgery for Ulcerative Colitis in 1957 graduated from the Cleveland Clinic as an Enterostomal Therapist under the supervision of Dr. Rupert Turnbull becoming the first Canadian Enterostomal Therapist. 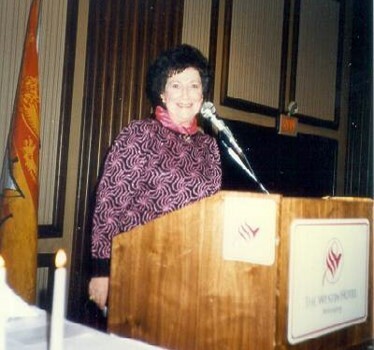 She went on to be a founding member of the North American Association for Enterostomal Therapists in 1968, now known as the Wound, Ostomy & Continence Nurses Society. University of Toronto and Université de Montréal Enterostomal Therapy Nurse certificate programs close due to funding issues. Nurses go to the United States for Enterostomal Therapy Nurse training. ET nursing is 50 years old – one of the oldest nursing specialties! 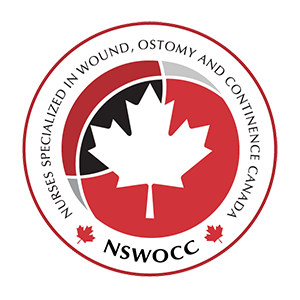 The Canadian Association for Enterostomal Therapy Academy changes it’s name to Wound, Ostomy & Continence Institute. The Enterostomal Therapy Nurse Education Program (ETNEP) becomes the Wound, Ostomy and Continence Education Progam (WOC-EP). The Knowledge to Practice courses become known as the Wound, Ostomy & Continence Institute Skin Health Program. The CNA CETN(C) certification becomes the WOCC(C) certification.